Dropbox offering additional free storage, for referrals! 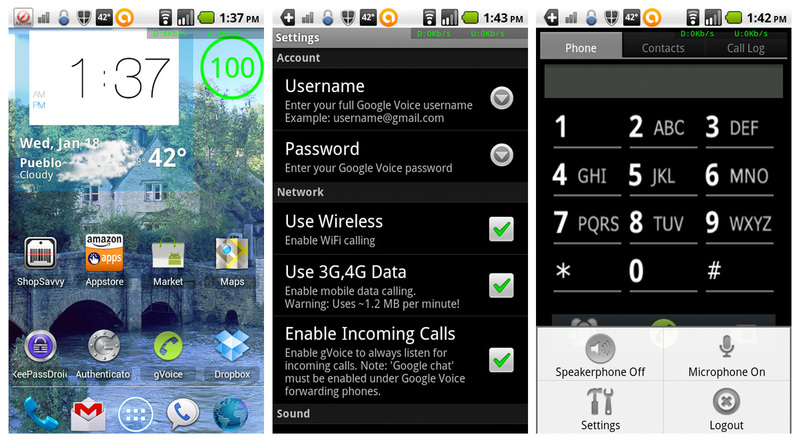 Dropbox has been one of our most used Android apps, it was selected as a must have Android app by us in the past. 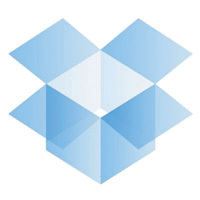 Dropbox is a cloud based file storage, sharing and syncing service. It allows you to access your files stored within your virtual Dropbox from any other device (PC, Mac, Phone etc…) that has the software installed. Great way to share files across devices and platforms. I use this software daily to share files between various devices without the need to carry flash drives or disks. Dropbox is now offering to expand your free storage up to 16GB. You can take advantage this offer by inviting your friends to Dropbox! For every friend who joins and installs Dropbox, they’ll give you both 500 MB of bonus space. If you don’t currently have a Dropbox account start here, once you sign-up for service you can invite your friends with your personal referral links, email, or by utilizing Facebook and Twitter. 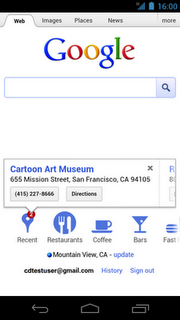 Happy April Fools day: Here are my favorite tech related spoofs so far! I always enjoy the many April Fools spoofs posted around the web every year, some of them are patently absurd others have to be looked at with a deft eye. 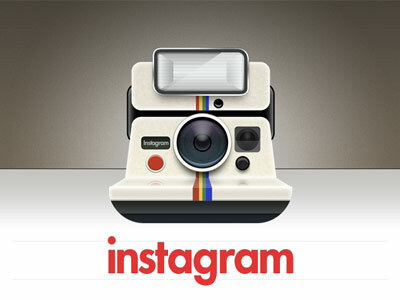 The line starts here, Instagram signup page for Android goes live! 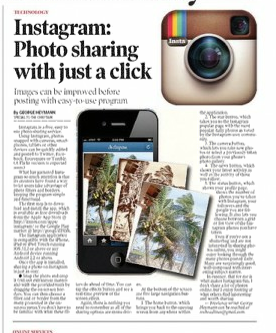 The virtual line to be one of the first to be notified when Instagram is available starts here. Earlier today @instagram tweeted a sign-up page link where users can enter their email addresses to be notified when instagram is available for the Android platform. 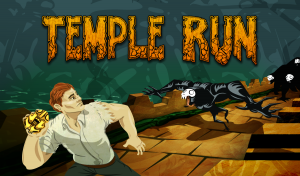 Imangi Studios announced the official release date for its incredibly popular title Temple Run for Android today. Temple Run should be available for download from Google Play on March 27 according to the Imangi Studio press release.